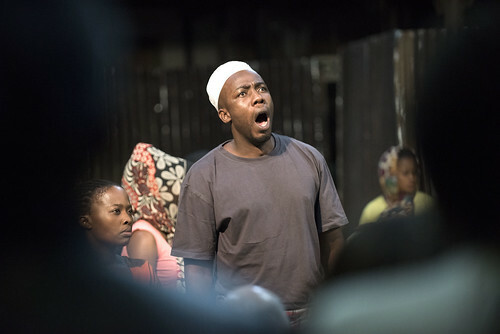 Articles tagged with "Isango Ensemble"
Your Reaction: What did you think of Isango Ensemble's A Man of Good Hope? The new Royal Opera co-production with the Young Vic and the Isango Ensemble tells the story of a young refugee’s journey through Africa. 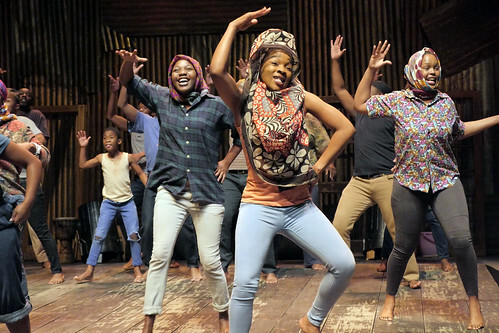 Our quick introduction to the South African theatre company’s story of an African migrant’s indomitable hope, told through music, theatre and dance.